CADOTT, Wis. (November 21, 2017) – Single-day tickets will go on sale Friday, November 24, for the 32nd-Annual Country Fest in June, 2018. 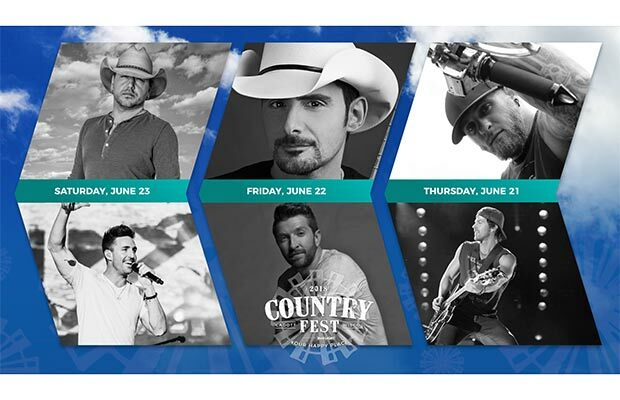 Single-day tickets can now be purchased online at http://www.countryfest.com for $75. The Single-Day price of $75 is the lowest that fans will see, and prices will begin to regularly increase in early 2018. Their availability comes earlier than any year before, a benefit for fans, that stems from a complete lineup. A downloadable certificate is available for holiday gifting on the Country Fest website. Electric Campsites and VIP Campsites are sold out. At this time, VIP Concert Tickets and Reserved Lawn seats are still available. In its 32nd year, Country Fest is the nation’s largest country music and camping festival, taking place annually on the permanent Country Fest grounds in Cadott, Wis. Over 25,000 attendees enjoy amazing performances from their favorite country music stars, spend the late nights with friends in the campgrounds, experience various activations throughout the entire concert grounds, and make memories that last a lifetime. Country Fest 2018 will be the first time as a three-day event since 1991. 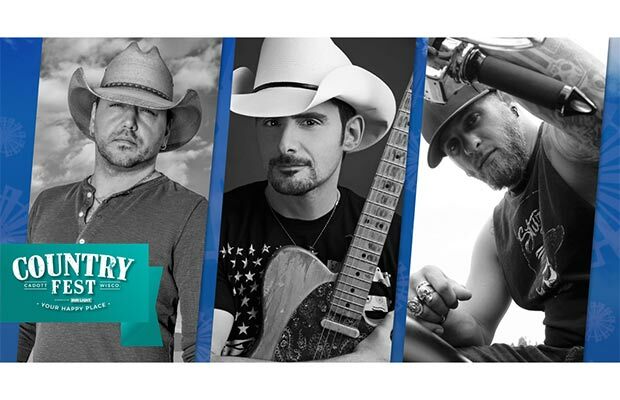 Find more Country Fest 2018 artist information on our website at http://www.countryfest.com/lineup/artists.